As many of you may already know, the primary focus of the modern social sales methodology is in social networks and platforms. These areas have become prime real estate for developing real, meaningful, and valuable relationships with clients via direct social engagement. One of the reasons why social selling works so well on social media is because of sales enablement. Sales enablement is the result of social marketers creating valuable, evergreen content that addresses buyers pain points; which draws the customer to the sales professional. This is a fairly new concept in sales, however, the social selling methodology has seen incredible results in recent years. Today, I want to talk about how we sales professionals got to where we are today. How the sales process itself has changed over time; becoming more customer centric; and eventually narrowing sales efforts to areas with higher ROIs. 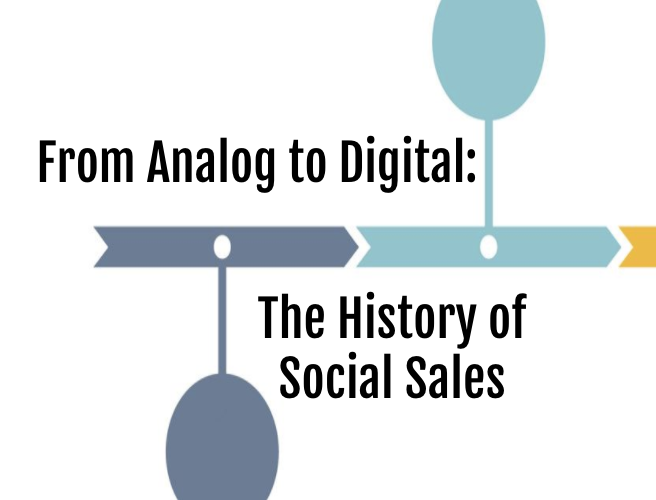 Understanding the history of social sales is just as important as understanding the methodology of social sales itself. In the 1800’s, the most common sales methodology was carried out by traveling peddlers; now referred to as ‘Snake Oil Salesman’. This method was heavily reliant upon the general ignorance of the customer, as well as their willingness to believe in the authority of the sales person due to a lack of other information sources. These sales people were notoriously dishonest, claiming that they possessed a cure-all product in order to cast their sales net as far and wide as possible. The pyramid schemes of today are practically the spitting image of the pyramid selling methods developed by crafty sales professionals of the past. Pyramid selling began in the late 1880’s and has continued to be a quick, easy way to make a buck. Although today, it is considered not only immoral but even illegal in many places. Both of the following methodologies are still very much in use, but in different ways now that we have access to modern technology such as the internet. These sales tactics were originally developed for print advertisement, in-person meetings, and phone calls. However, they’ve transitioned into the digital age with ease. The early 1900’s saw dramatic changes to the sales environment. Businesses began analyzing accumulated data about consumers and buyer behavior to predict future patterns in sales. Consumers responded very well to the introduction of branding which allowed them to quickly and easily differentiate their preferred products/services. The psychology of sales goes hand in hand with branding. Especially in today’s product/service saturated market. Everything about a company brand; from their mission statement to their logo colors; is a part of their psychological sales strategy to appeal to their target demographics. This is where social selling starts to get more personal; as opposed to focusing on what works for the average customer; the sales professional focuses on what will work for the specific customer. However, even consultative sales are leading. Consultative sales professionals use a series of in-depth, relevant questions to identify customer’s pain points. The salesperson then consults with the customer to find ways that their product/service can be valuable in the buyer’s situation. While this is still a common practice today, successful social sales professionals have moved away from leading questions and now focus more on actually getting to know the customer’s needs. 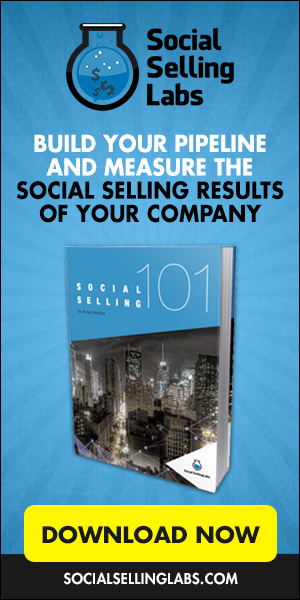 The following social sales methodologies are specific to the modern age. Social media, networks, and platforms have resulted in salespeople having more direct access to both qualifying information and direct social interaction with customers. Similarly, consumers now have more direct access to product information and popular opinion on product worth. This sales methodology was the initial marketing and sales transition from print to digital. 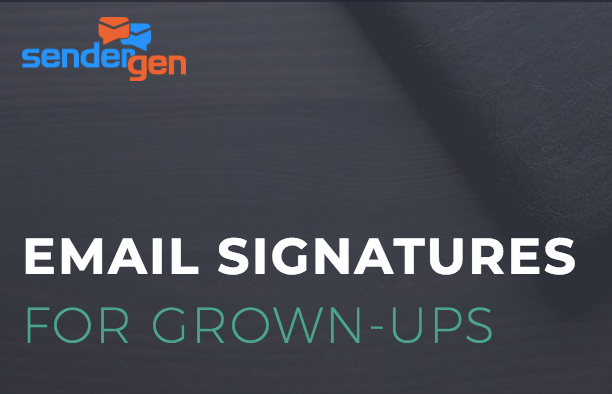 Rather than sending out mail flyers and making unsolicited calls, businesses began sending out email campaigns and newsletters, personalized digital coupons and offers, contacting consumers directly via social media. As discussed in “How the Evolution of Technology is Changing the Sales Process”, the University of British Columbia is credited with discovering the science behind social sales methodology. Sales 2.0 is the resulting brainchild of Business School Chairman Nigel Edelshain who actually put the science to use in sales methodology in the early 2000’s. This brought about the modern concept of social sales; which is heavily reliant upon social networking and content marketing. As more and more sales professionals embark on their own social sales journey, more tools and resources are becoming available to help with the sales process. In the future, we expect to see the social selling methodology expand and evolve even further. Remember, no singular sales strategy is perfect. What works for one salesperson won’t necessarily work for another. It pays to frequently assess your process and determine your strengths and weaknesses as a sales professional. After all, that’s how sales methodology evolves.